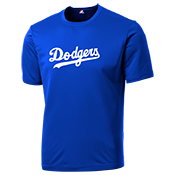 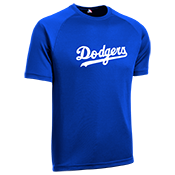 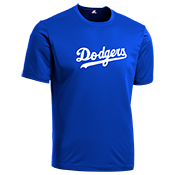 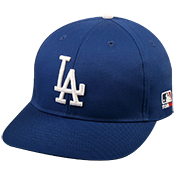 Get your customized Dodger T-shirts, hats & Jerseys for your little leaguer at CustomPlanet.com. 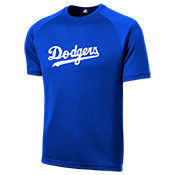 You can add player names and numbers to these officially licensed products from Majestic Sportswear. 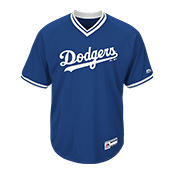 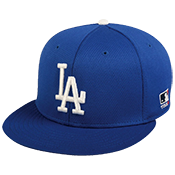 Dodger's uniforms ship quick in time for your opening day!